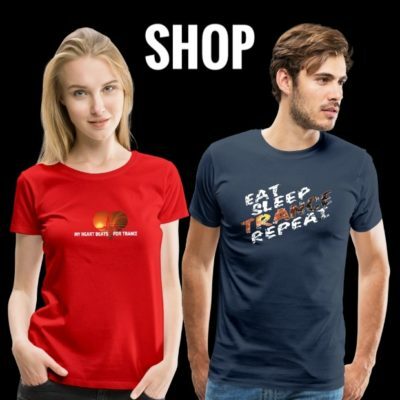 Too much time has gone since the last upload! 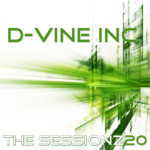 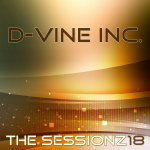 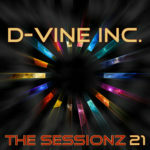 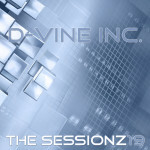 This is a new “ThE sEsSiOnZ” mix of TranceAttack-Head D-Vine Inc…. 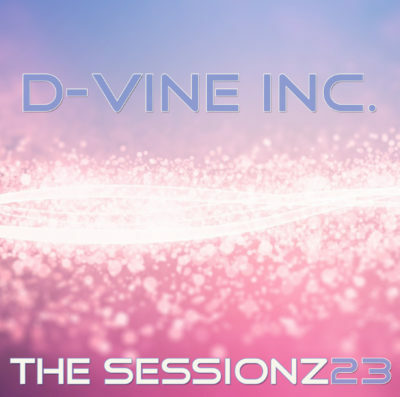 chapter 23 mixed in November 2017. 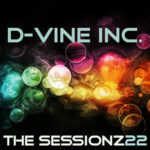 Looking back to the last months, this is his personal choice of the greatest trance tracks of the last time and a fine selection of alltime trance classsics. 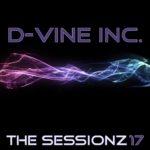 Expect two hours with music from Ferry Corsten, ilan Bluestone, Jason Ross, Above & Beyond, Pure NRG, Ciaran McAuley and more!